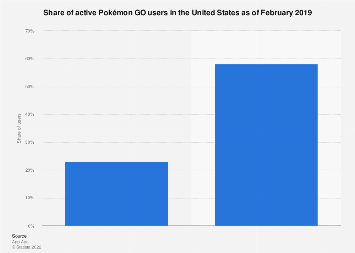 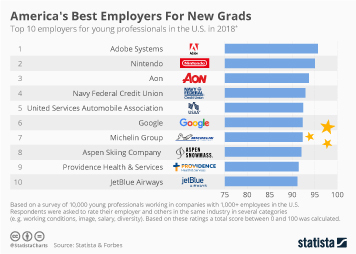 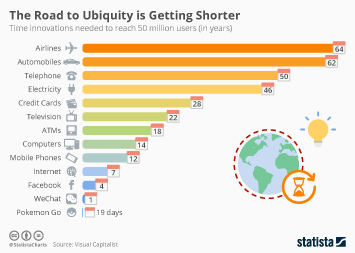 When Nintendo released its new smartphone game Pokémon Go last Wednesday, even the keenest optimists couldn’t have foreseen the hype that would ensue. 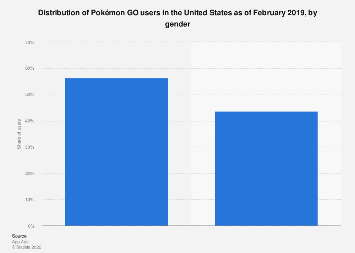 Within a few days, the augmented reality game has become a global phenomenon with millions of players chasing virtual Pokémons through the real world. 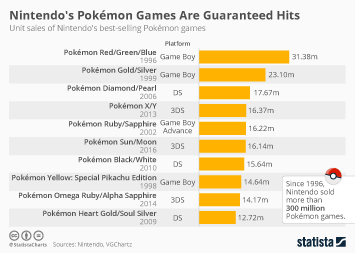 The success of Pokémon Go also seems to have reaffirmed belief in a successful future for Nintendo. 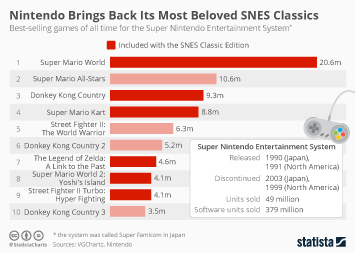 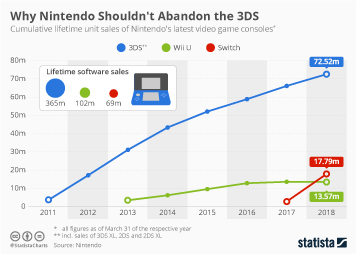 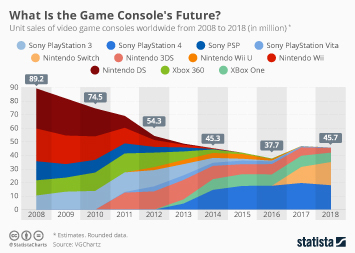 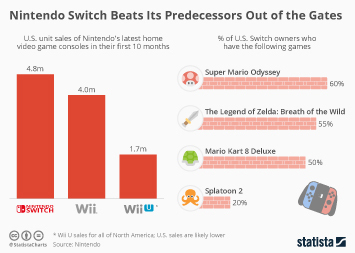 The Japanese company had recently struggled to follow up the blockbuster success of its Wii console, with both hardware and software sales declining significantly over the past few years. 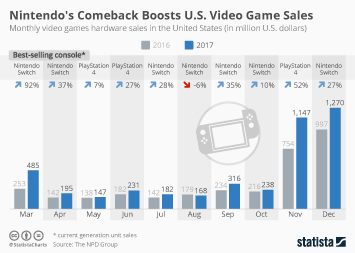 Since the game’s release last week, Nintendo’s stock price nearly doubled, closing at its highest level since June 2010 on Friday. 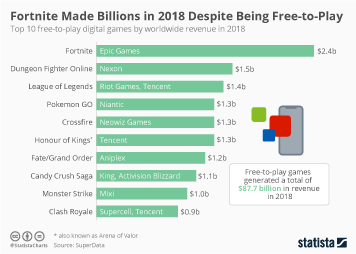 Apparently, a blockbuster game such as Pokémon Go is exactly what investors had been hoping for when the company announced that it would soon be making smartphone games back in March 2015. 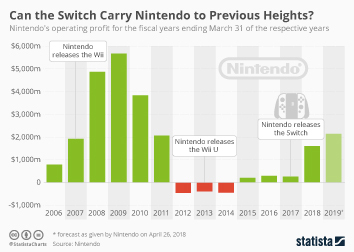 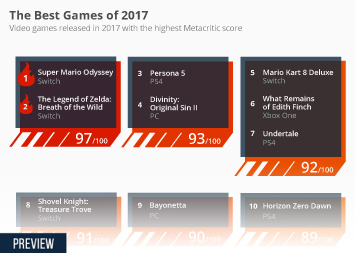 The company’s stock price had soared after the announcement only to come back down after the presentation of Miitomo, Nintendo’s first smartphone game, had left players who had hoped for a game involving one of Nintendo’s marquee characters sorely disappointed. 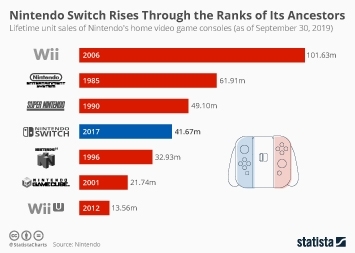 This chart shows Nintendo's stock performance since 2014.